Phenomenal dress with flared sleeves is the best that a fashion lover can meet this season! 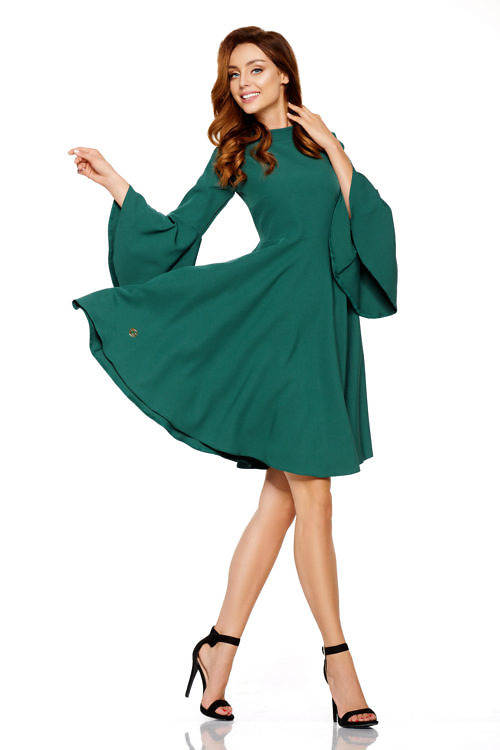 Dress in the most fashionable colors of this autumn and winter will steal the hearts of everyone, and certainly will not let them remain unnoticed in the crowd. 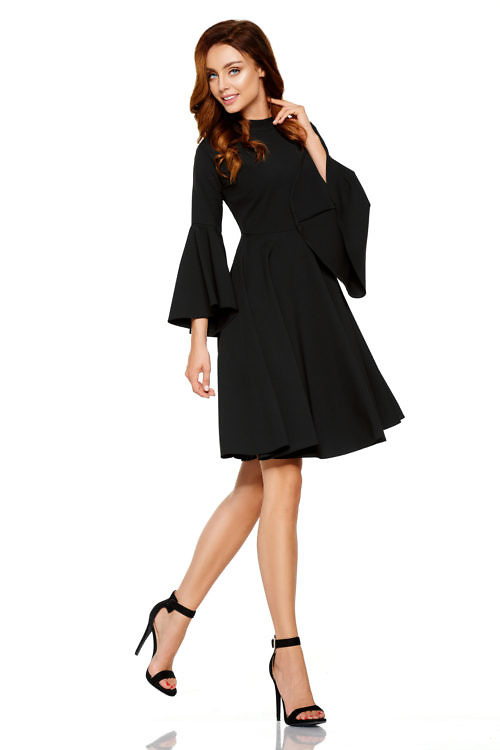 The dress has expanded, and even globed sleeves that beautifully highlight every move. 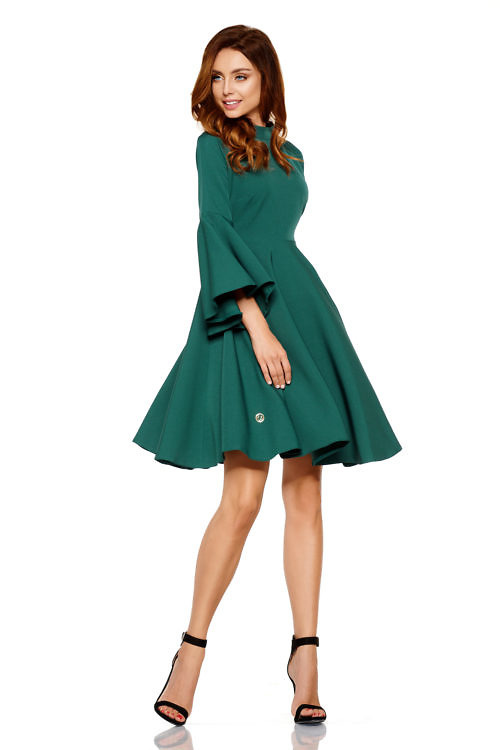 The cut at the waist and circle skirt make the dress look simply unbelievable! 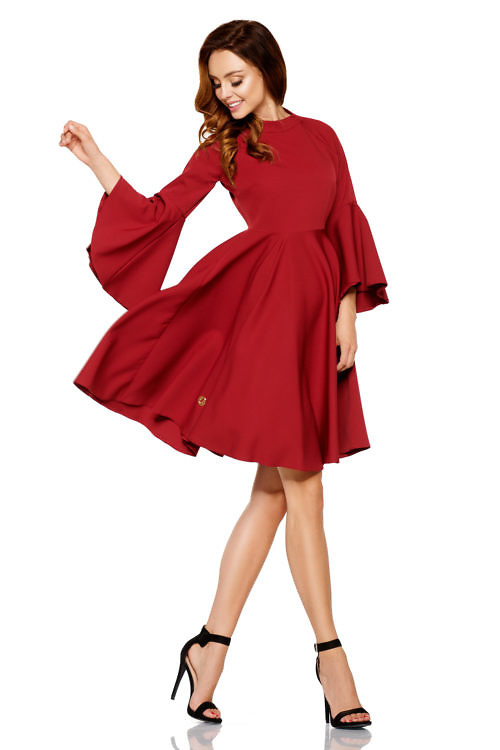 In addition, the dress has a trendy turtleneck this season. 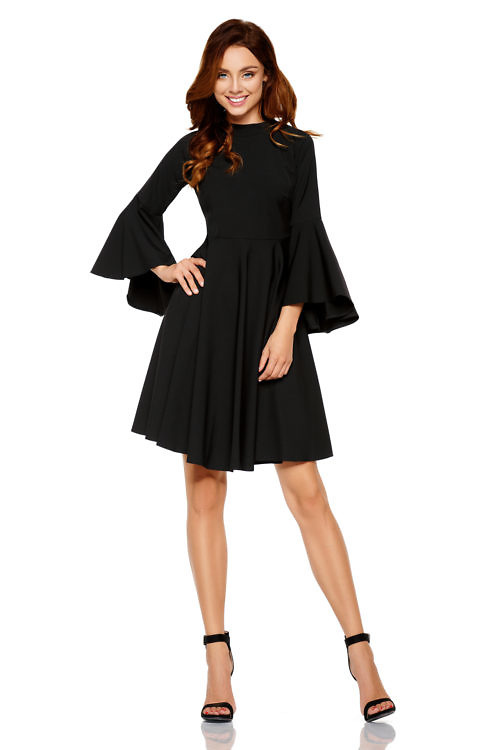 Phenomenal dress with extended sleeves is a proposal for demanding women who will appreciate Polish tailoring, combined with love for fashion. 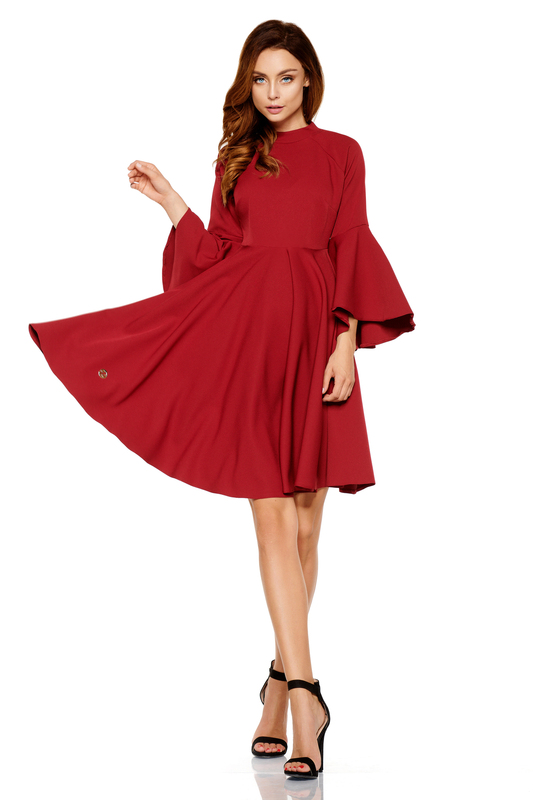 The dress produced in Poland is a guarantee of style and the highest quality.